Over 680,000 reviews. More than 58 categories. We’ve been waiting for this, and it has finally been announced: @cosme Best Cosmetic Awards 2017! 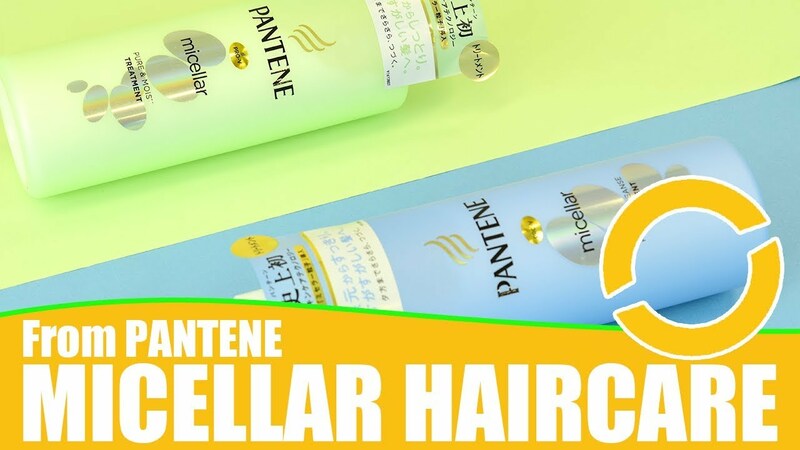 It’s always an exciting time at Wonect as we look at what our Japanese users have using and loving, giving their beloved products the highest honours on @cosme. Alright, no more introduction! You already know the drill, and the @cosme Best Cosmetic Awards 2017 list is waiting. Let’s find out what the top three products are all over the kingdom of beauty products! The Lip Tint retains its crown overall this year, while its biggest attraction still remains to be the vibrancy and long-lastingness of the colour. Furthermore, it gives a natural look while also retaining the moisture in the lips! If this looks familiar too, then it’s because it was the overall top cosmetic product for 2016 on @cosme! We also shared how impressed we were with the 99 colour variations that were available upon its release in 2016, and to date has 121 colour choices for us. It also four different textures to choose, for example matte or silky. Did we also mention how you can pick four of them to make your own palette too? This was a pleasant entry that should really be no surprise. The popularity of this product has always been among the top, because of its multiple benefits. The Naturie Skin Conditioner is highly penetrating, highly moisturising, and doesn’t leave any sitckiness after use. The cost-performance is very good too, because users can use larger amounts without being concerns about the price. It can also be used on the face and body. In addition, users pair it with creams to further boost the moisturising strength of their beauty routines. The Naturie Skin Conditioner has a gel counterpart, which we will see soon afterwards…! Now that we have looked at the Top Three overall, let’s pick a few categories to see what the favourites and trends are~ However, for the Best Makeup Remover category, the top products remains to be the same from the @cosme Best Makeup Remover 2016! 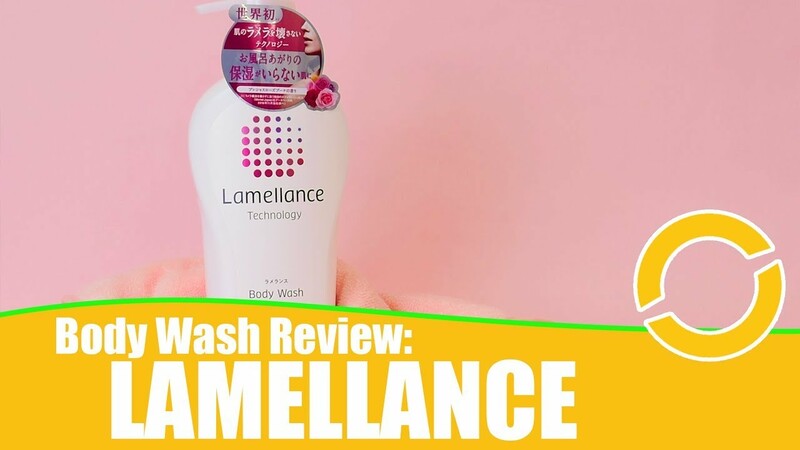 Wonect has introduced this makeup remover before, and there is of little wonder about its ranking. The Attenir Skin Clear Cleanse Oil was also top in the Best Makeup Remover category in 2016! This cleansing oil is formulated with four types of oil (including rock rose oil and helichrysum oil), and targets the roots causes of dullness by removing any dirt and stains. It also has anti-aging benefits, and has thus grown a following among ladies in their 30s and 40s. In addition, there is no need for double cleansing, and can be used with eyelash extensions. This makeup remover was also second in 2016’s Best Makeup Remover category! Bifesta’s Makeup Removal is a liquid-type makeup removal, which means it has the benefit of not requiring us to use toners after cleansing. With the Eye Makeup version, it’s the same high moisturising content that doesn’t overstimulates the eye area to remove makeup thoroughly. You’ve guessed it, this cleansing oil retains it’s third position from Best Makeup Remover category 2016! Even after a year, these are still the top three cleansing products, strongly hinting how do they can be. SHU UEMURA’s Ultime8 Beauty Cleansing Oil composes of 98% natural ingredients and contain eight different types of botanical oils. 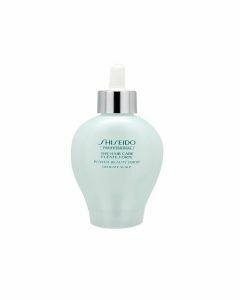 This is the highest creation by SHU UEMURA among its other cleansing oils, and we can see that from the reviews. These include the lack of need to double cleanse, doesn’t leave any tension on the skin, and how it feels so smooth that it doesn’t feel like we are using cleansing oil. By the way, there is a new version that is formulated with their unique Ultime8 complex, so be sure differentiate between the new and old version before making your purchase. Honestly, this was a personal guess to be ranked the top mask, because there is nothing quite like this product in the market now. The Saborino Morning Face Mask is also known as the “60-second skincare” mask, which hints the convenience of use. The nickname fits! Because it’s perfect for those busy mornings, when you can pop on a sheet on for 60-seconds, and it will cleanse, tighten and moisturise the skin. It sounds too good to be true, but the reviews attest to how well this product has worked for the users. Get this if you juggling a busy lifestyle. Keana Nashiko has three different products that uses rice serum from Japan-produced rice. This skincare line thus focuses on normalising skin pores that are facing dryness. Also, no colourant or scent is used. The Keana Nashiko Rice Mask is one of the three products, and contains thick masks that sticks firmly to the face. The mask leaves the skin a healthy, plumpy feel! It can even take care of skin pores that are hard to see. We mentioned before how important skin penetration is for beauty ingredients to reach into our skin. My Beauty Diary’s Black Pearl Mask does that, which allows the inner layers of our skin to get a replenishment of moisture. Furthermore, the mask contains vitamins, minerals and many other beauty ingredients, including black pearl extract. You know we were going to check out sunscreens for @cosme Best Cosmetic Awards 2017. 😉 It’s one of the essentials we tend to neglect for skincare! 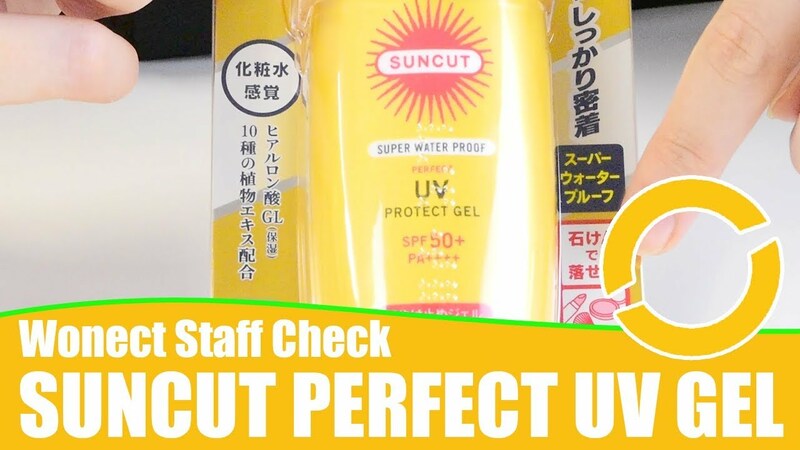 As we’d expect from Shiseido’s Anessa sunscreen! This sunscreen was renewed earlier this year too. 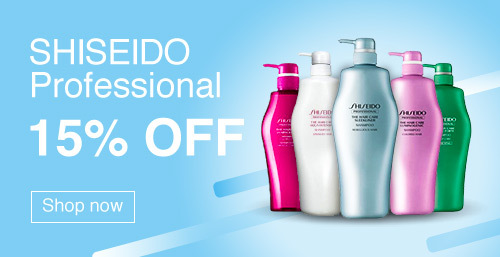 The key factor is Shiseido’s Aqua Booster technology that can be found in their sunscreens. What it does is that when the sunscreen comes in contact with minerals in water or sweat, the sunscreen then redistributes itself. Therefore the sunscreen strengthens its UV protection rather than getting thinned down. COSME DECORTE’s Sunshelter Multi Protection doesn’t only protects from UV exposure, but also acts as a barrier to external stresses like pollution in the air. It also contain moisturising ingredients to prevent dryness caused by UV rays or air conditioning. In addition, it has a refreshing Fresh Herbal Green Floral scent. Another sunscreen that had its formula renewed earlier this year! If moisture retention is a concern you’ll like to tackle, then this sunscreen is a consideration. In fact, users share how they don’t feel any dryness after use. This is because the ingredients in the sunscreen include jojoba oil, squalane, and the moisture retaining hyaluronic acid. The sunscreen is also formulated with light diffusing powder, which helps to smoothen bumps from the pores and skin. We talked about Japanese All-in-One Products products last week, so we’ll throw in an extra section from the @cosme Best Cosmetic Awards 2017! Earlier we introduced the Naturie Skin Conditioner (Lotion), and this is the gel version. The difference between the two is only by preference, while all the merits of using this item remains. Highly moisturising, great cost performance, and can be used on the face and body. 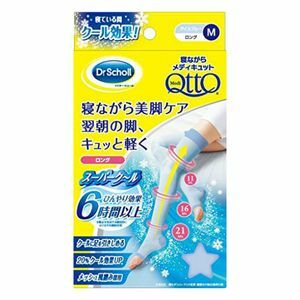 Users praise how the skin easily absorbs the gel without leaving any stickiness, and how clean and moist it feels after use. While the gel can play multiple roles, it was also top three in both @cosme Best Beauty Essence for 2016 midyear and 2016 overall. If you have a tiring day, or worried about the stress accelerating your skin age, think about getting the ELIXIR SUPERIEUR Sleeping Gel Pack. Our skin will absorb the gel quickly, so it’s easy to apply just before going to sleep, thus aptly named “Sleeping Gel Pack”. Your skin will have a springiness and a shine to it when the morning comes. Although this is a water-based skincare cream, it has a milk-like texture, and can also be used on the face, body or hands. The Soft Skin Care Cream is formulated with jojoba oil, and allows the moisturising ingredients to penetrate into the inner skin layers quickly. It is also scent-free. @cosme Best Cosmetic Awards 2017: surprises or affirmations? So that wraps up an excerpt from the @cosme Best Cosmetic Awards 2017! How many products here are your favourites? And how many do you need to add to your wishlist? We always think our article is too short when it comes to covering @cosme’s ranking, but if we were to cover all 58 beauty categories, which excludes other rankings by @cosme, we won’t be able to talk about other products anymore! These 15 Japanese products will have to do for today. If you are interested in looking at more product introductions from the past rankings, we have the @cosme Best Cosmetic Awards 2017 Mid-year and for 2016 products here if you’d like to have a look! Next story 6 Local Japanese Cosmetics You Should Look out for in Japan!